Try your hand at sailing on May 4th @ Newcastle Yacht Club. A free open day for all to come along sail across Dundrum bay under supervision of an experienced helm. Whether new to the sport or returning to it, there's no better way to spend a day. In conjunction with RYA Push the Boat Out. Starting at 12.00, all you need to do is register your time slot here, bring a change of clothes or a wetsuit if you have one & a towel - just in case! Safety equipment will be provided by the club; sailing is a wonderful activity that can easily be enjoyed by all the family. Sailing also caters for a range of interests; whether you are an adrenaline junkie and want to race competitively, hone your seafaring skills, or simply or just go for a ‘jolly’ on a sunny afternoon taking in the magnificent scenery, the club’s philosophy has always been to encourage skills whilst maintaining enjoyment on the water. This is an opportunity to get first-hand experience of sailing in one of the club dinghies with a ‘seasoned’ helm who will give you a whistle-stop tour of all things nautical and as an added bonus, great views of Newcastle. 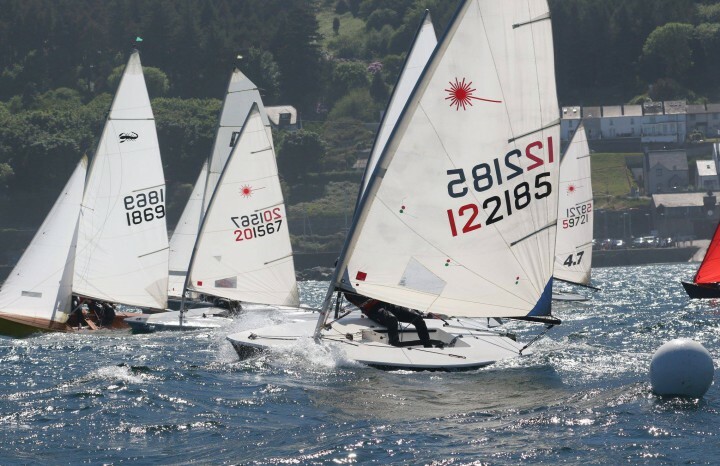 Following your experience on the water, there will be the opportunity to register for our Thursday evening sailing sessions in May aimed at teaching the basics to those who wish to develop their skills. There’s another world right on your doorstep waiting to be explored so why not give it a go and head down to the Open Day. Even if you can’t make it on the day, visitors are always welcome to drop in at any time and check out the club and the local sailing scene. Book via the booking form here. Bring a change of clothes or a wetsuit if you have one & a towel - just in case!